Let your colonists paint with the Pawns Paint! Mod. Paintings give beauty and lets pawns look at them for joy. The Pawns Paint! Mod will let your colonists build and make paintings from cloth and wood. They will paint whatever they feel like! If you don’t like the original paintings or if you wish to add/remove some, you can do so! You will find templates for Paint.net and Photoshop in this folder. All the paintings that get loaded into the game are located in the Painting folder, so you can add or remove them from there. 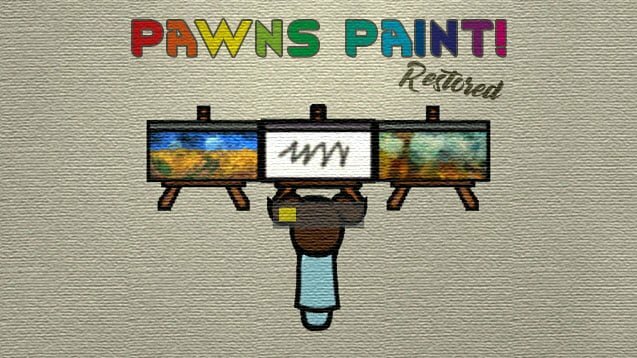 Give your colonists more variety to entertain themselves with the Pawns Paint! Mod. And not just that, but also use those paintings to embellish your colony!